Stafford, VA. 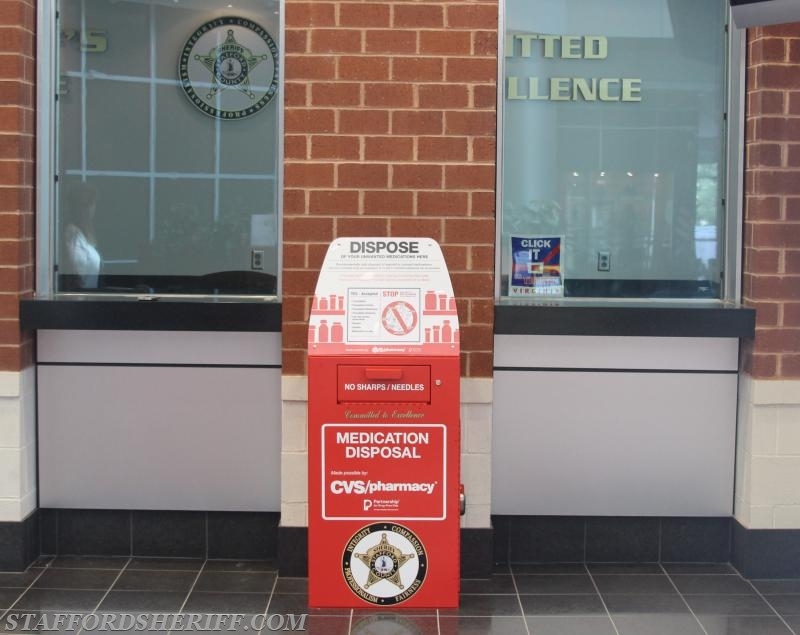 The Stafford County Sheriff’s Office received a donation this summer from CVS Pharmacy of a drug disposal box where residents can safely dispose of unwanted, unused or expired prescription drugs. Over the past three months, 79 pounds of drugs have been collected from the unit. The drug collection unit is installed in the lobby of the Public Safety Building located at 1225 Courthouse Road. 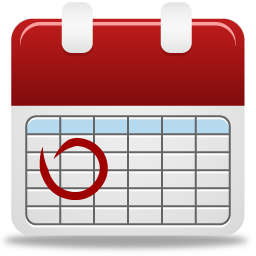 Drug drop-off is available Monday through Friday between 8 a.m. and 9 p.m in the lobby. The program accepts prescription medications, patches and ointments; over-the-counter medications; vitamins and pet medications. It does not accept sharps, liquids and lotions, inhalers, epipens, aerosol cans/inhalers or thermometers. The new unit complements several regional initiatives to combat the opioid crisis. On Saturday, October 28, 2017, the Sheriff’s Office will participate in Operation Medicine Cabinet. The event, which is coordinated by Partners in Aging, gives the public the opportunity to drop off expired or unused medication and sharps between 10 a.m. and 2 p.m. at nine drop-off locations in the area. For more information on Operation Medicine Cabinet and drop-off locations, please call Healthlink at 540-741-1404 or 800-722-2788.